The year is winding down and the number of cars with free-breathing engines and six-speed manuals is dwindling depressingly. 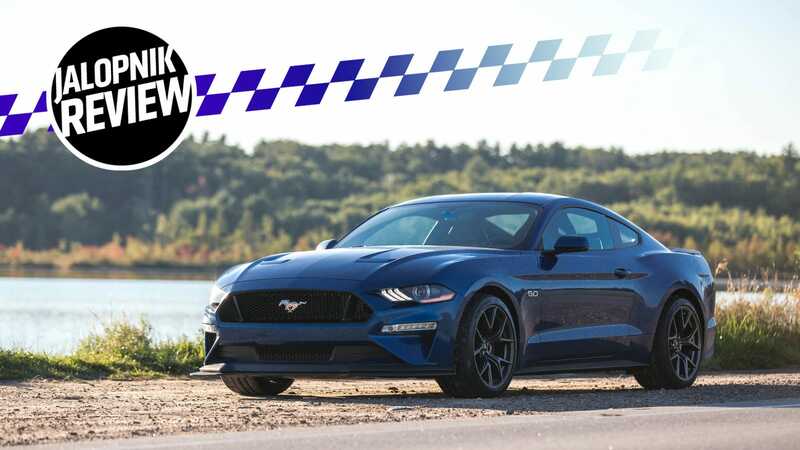 The 2018 Ford Mustang GT, however, remains one of the purist new sports cars that you can buy. It’s fantastic to drive, and the Performance Pack Level 2 accentuates its aggression.